Having a sibling with special needs can be the most challenging and rewarding experience. It takes great courage and responsibility for these awesome individuals. 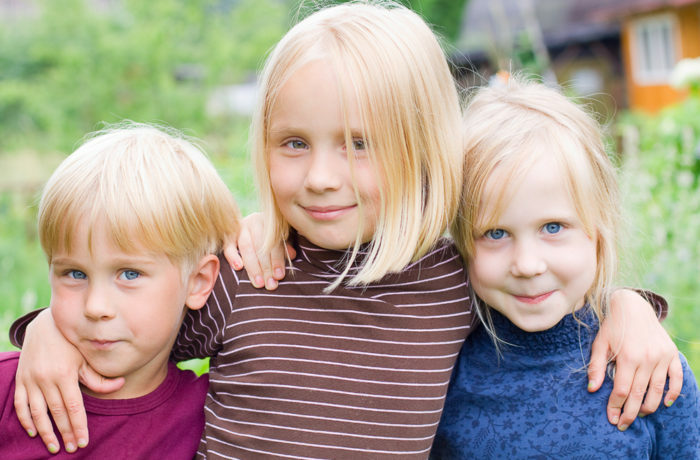 This group gives siblings a chance to make it all about them. Creative activities gets the kids laughing and sharing. This is a great opportunity to get it all out, get attention, and learn some strategies for having a sibling with special needs.